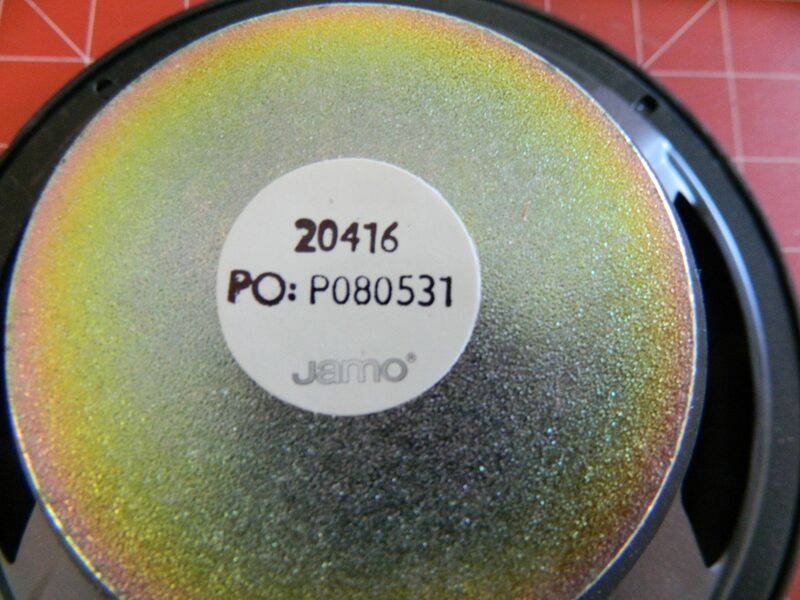 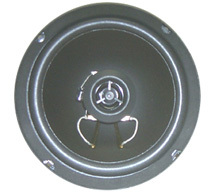 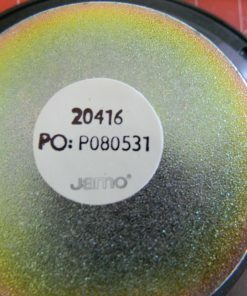 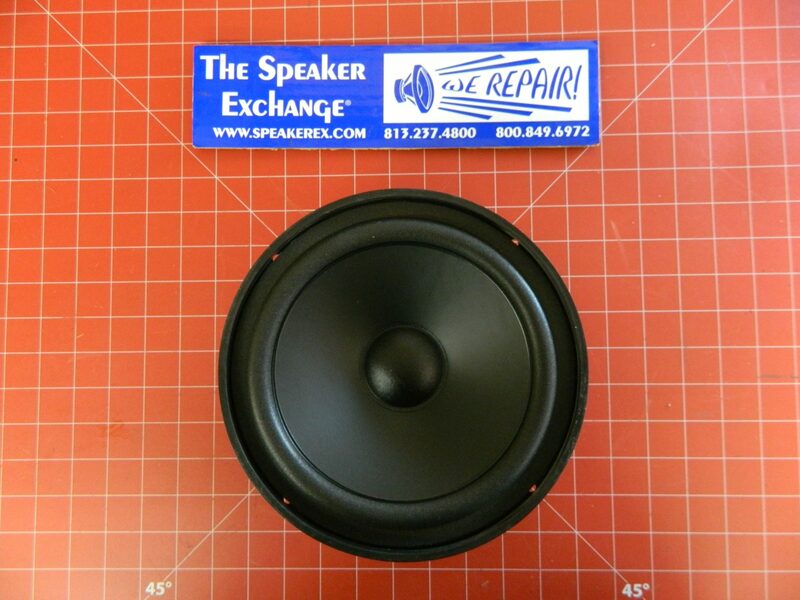 SKU: 20416 Categories: Woofers, A - J, Woofers 6" thru 8"
Brand New Genuine Factory Jamo 8″ woofer for E5. 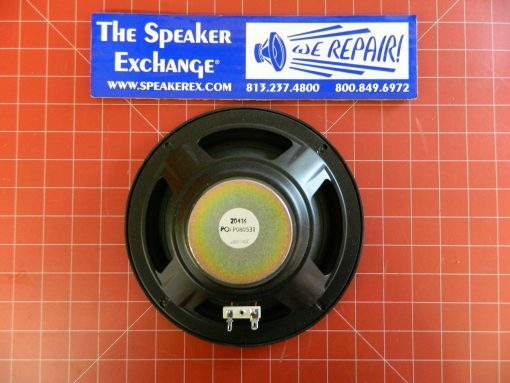 Polycone, foam surround, 1″ voice coil. 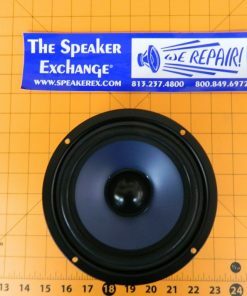 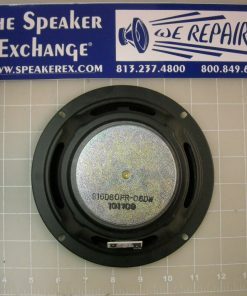 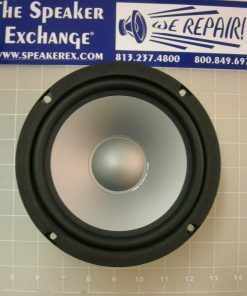 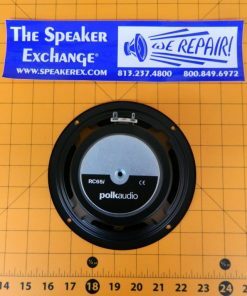 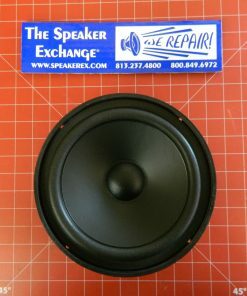 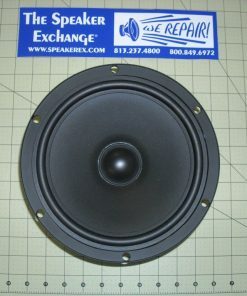 Great replacement for many Bose 8″ woofers. 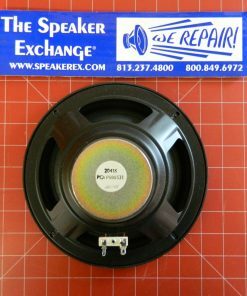 Also works as a drop in replacement for many 8″ Infinity woofers but it has a slightly smaller magnet than the 902-7298 woofer.